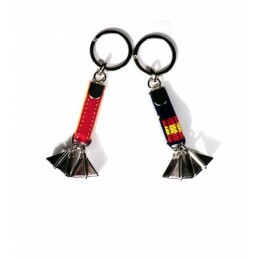 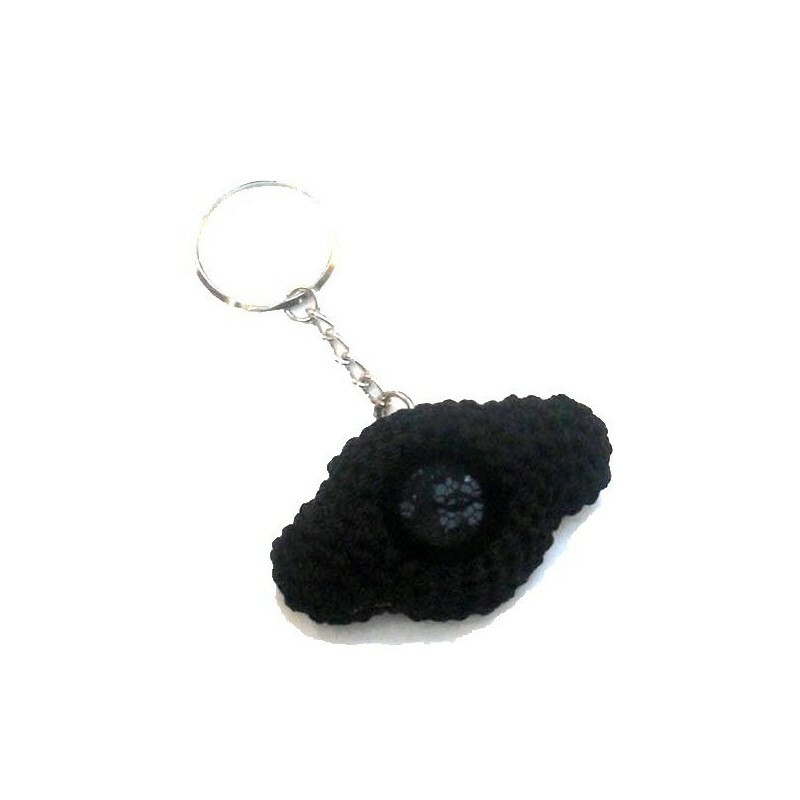 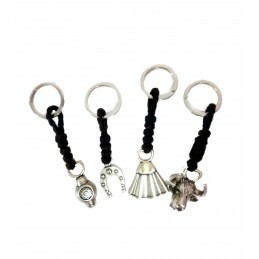 Bullfighting keychain shaped like a bullfighter montera. 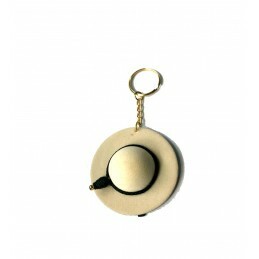 Reproduction of a real montera used by bullfighters for the paseíllo in the arenas. 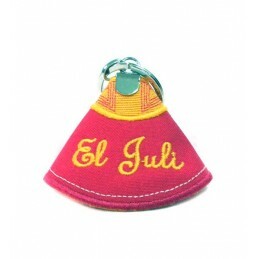 Handmade Spanish product. 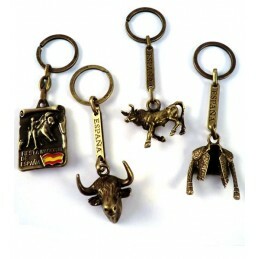 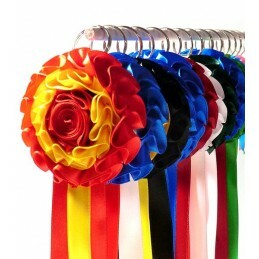 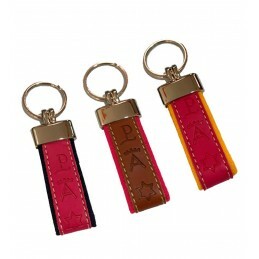 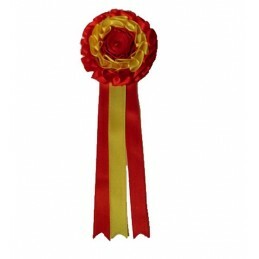 It is a perfect gift for bullfighting fans.